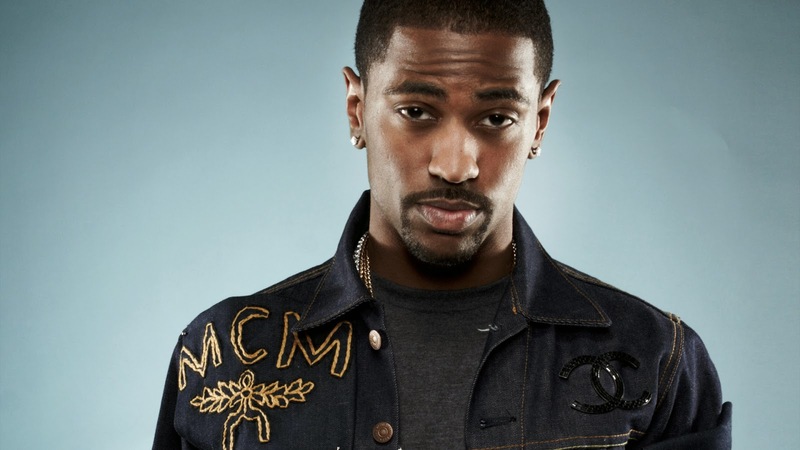 Big Sean returned last night sort of out of nowhere with a track he dubbed "1st Quarter Freestyle." It features a dark production from KeY Wane and some additions from Travi$ Scott. What I dig about this tune is that Sean is staying away from the more mainstream sound of his previous efforts and takes it back to a more lyrical jam. Not only did he release this tune on Soundcloud, but also let out an entertaiing video directed by Mike Carson of the Illroots fam. Check it out below.